Welcome to the country’s largest Monopoly themed event for Scouts and Guides, using the real streets of London as your game board! Join in the fun competing with thousands of others. Our run isn't your standard paper trail, oh no. We like to do it slightly differently here. You actually get to play the game in real time, buying or renting property, picking up Chance cards, passing 'Go' and even completing a quiz for bonus credit. Our last run saw over 2000 Scouts and Guides from all over the country take part. The cornerstone of the Monopoly Run is our custom built app. Available free on both iOS and Android, it will be your companion throughout the day. 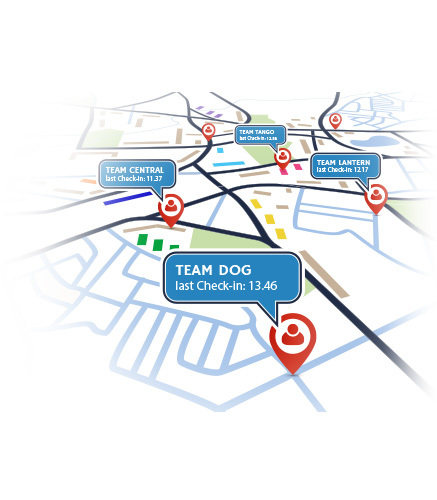 The app allows teams to play the game by geo-location check in at all the locations. It will also keep you up to date as a team with your current position in your game, as well as providing you with real-time information via the team statistics page and real-time push notifications. 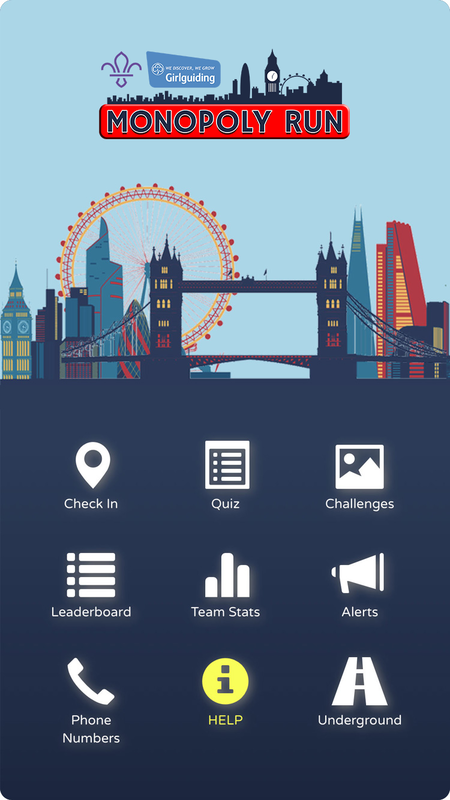 In addition to the gameplay, teams will also have the opportunity to earn extra money by taking part in our team challenges and also our cryptic quiz. Keep up to date with any delays on the Tube to ensure the quickest route to your next location. 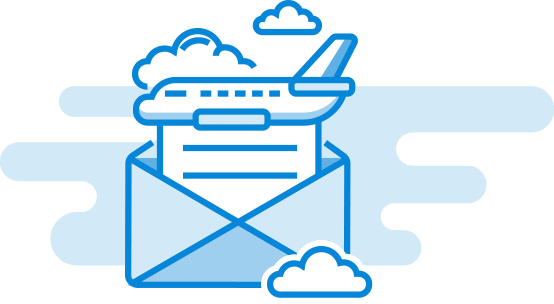 Sign up here to find out all the up to date information about the Run. 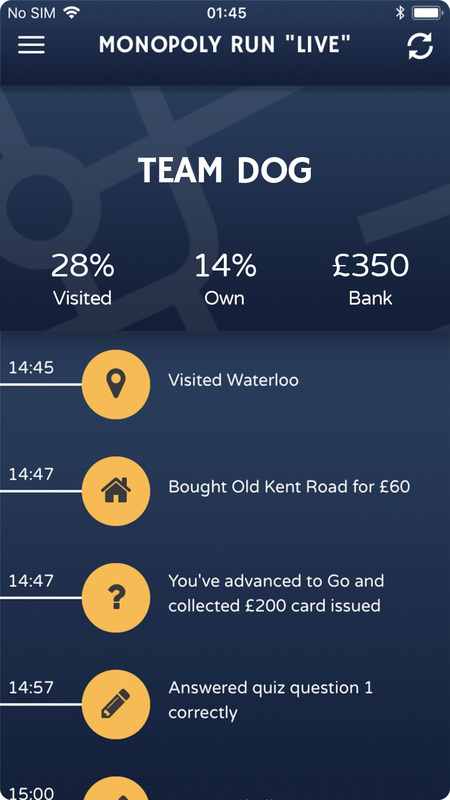 Monopoly Run "Live" is an action-packed day visiting all corners of London. Competing against Scouts and Guides from all around the UK. 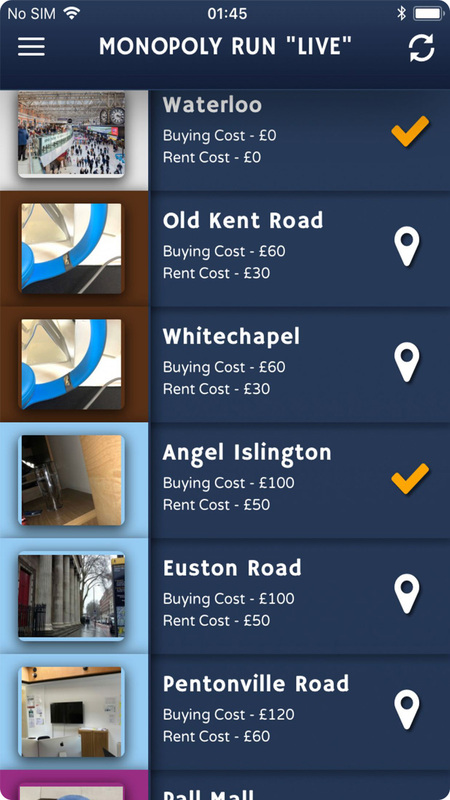 You will use our custom built app to play Monopoly in real time, using London as your game board. Why not come along and see what all the fun is about, on our next Run. © 2019 Monopoly Run - This is a not-for-profit event, run for Scouts across the UK. as well as each of the distinctive elements of the board and playing pieces, are trademarks of Hasbro for its property trading game and game equipment. © 1935, 2012 Hasbro.